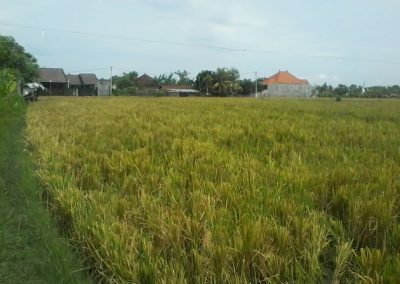 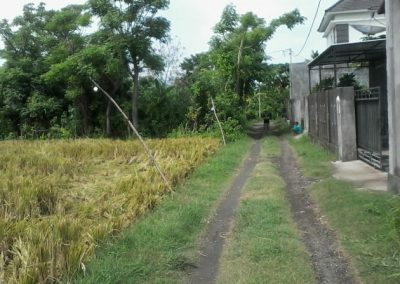 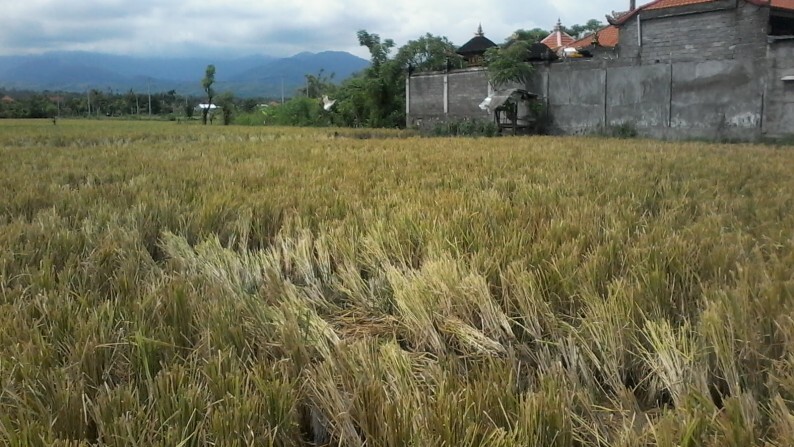 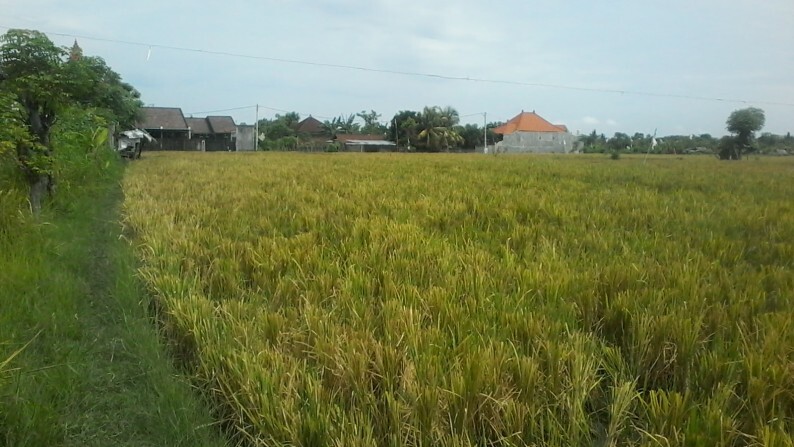 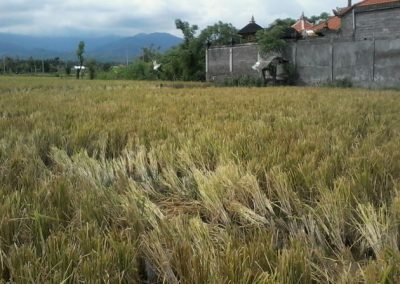 Description: 2000 m2 freehold land for sale in central Lovina. 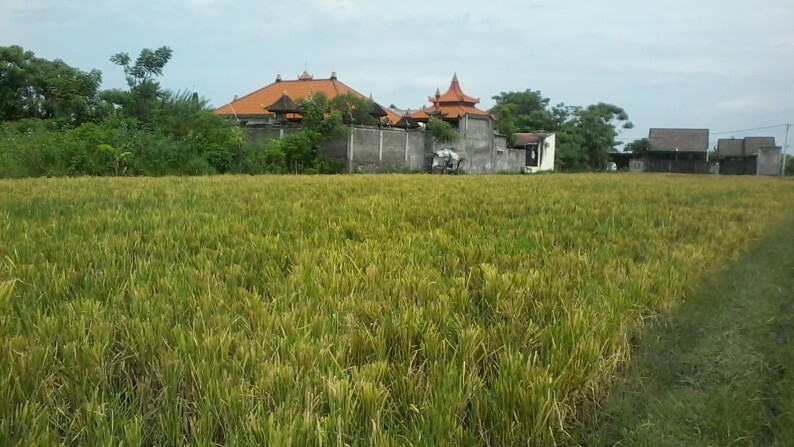 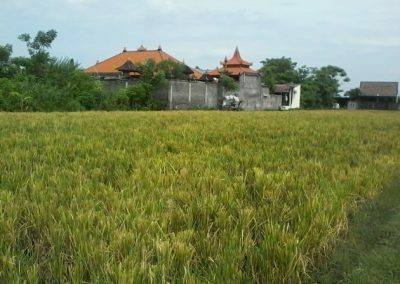 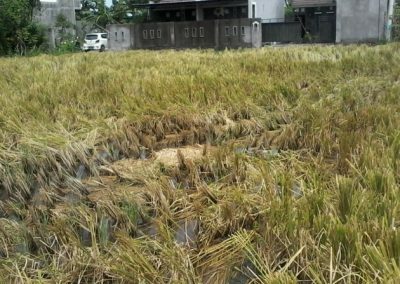 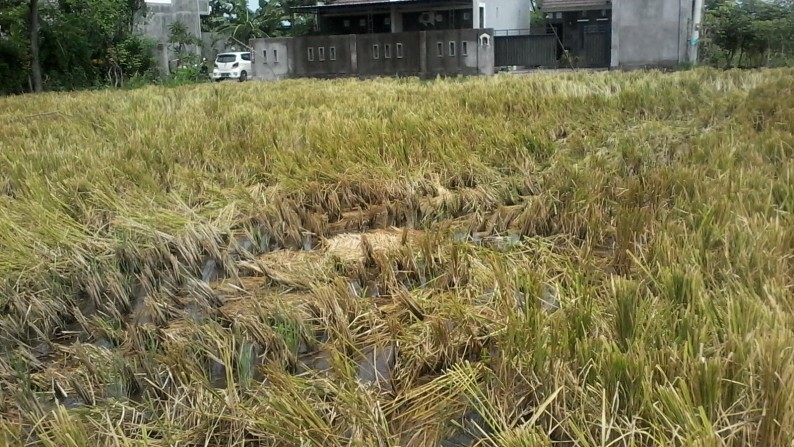 Suitable for villa or house surrounded by rice field in a quiet area. 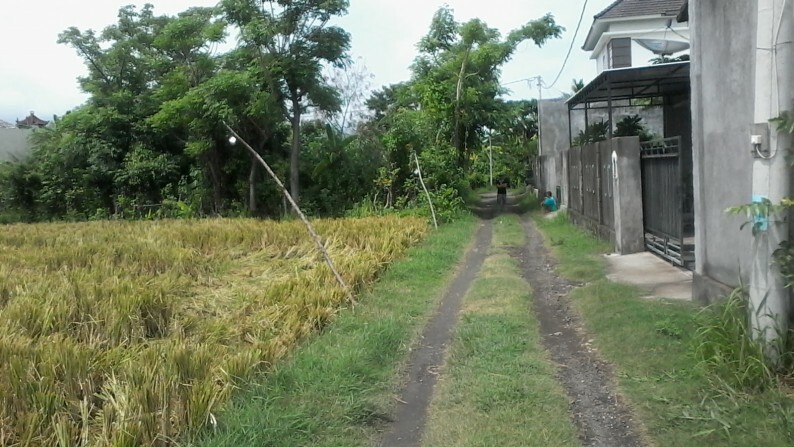 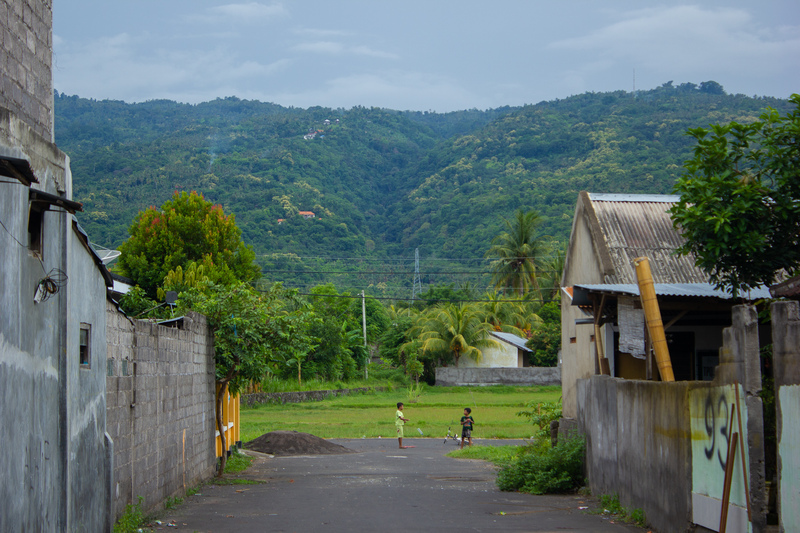 5 minutes to the beach, shops, restaurant, and supermarket.